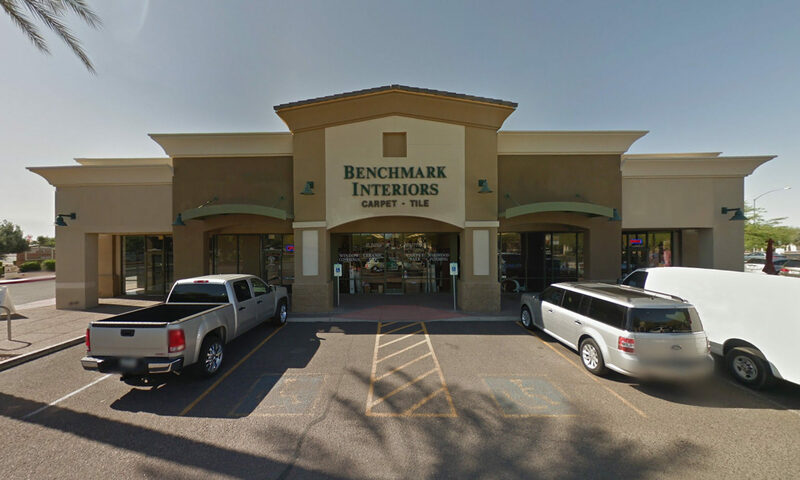 Benchmark Interiors is a complete flooring specialist store serving Arizona and the Phoenix Metropolitain area. 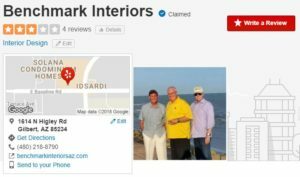 Proprietor Don LeSueur, formerly with Landmark Interiors, has served the valley’s flooring needs for 30 years. Please visit the new show room on the Northwest corner of Higley Rd. and Baseline Rd. in Gilbert. Please call (480) 218-8790 to make an appointment or to speak to Don LeSueur.